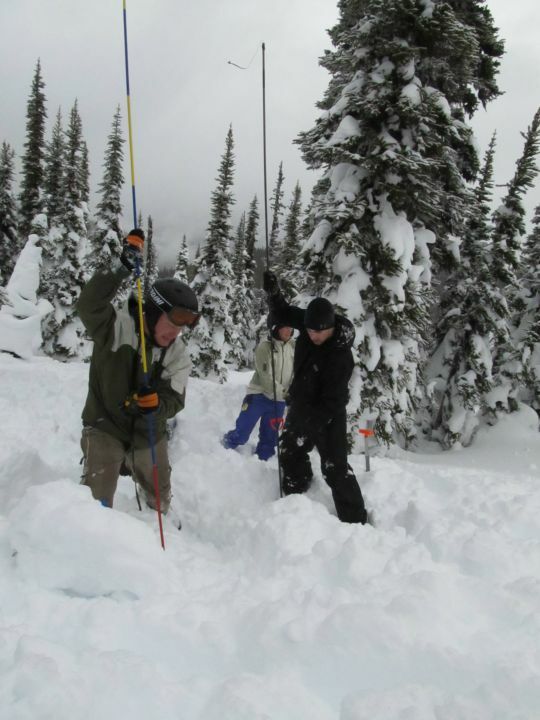 If you are working or recreating in BC or Alberta's beautiful backcountry on a snowmobile, you had better know a thing or two about avalanches. Where they occur, how they work, what triggers them, how to begin to assess local conditions and make choices about travel in avalanche terrain... and what to do if the unimagineable happens to you or a member of your party. Search and Rescue will not be there within 15 minutes after an avalanche, and that's your best window for survival. Would you know what to do? This course runs the evenings of December 18th and 19th (in classroom), and all day in the mountains on December 20th. For more information, head to Avalanche Skills Training. Registration closes December 11th, 2014.